Prodentite is an Internet marketing firm offering services catered exclusively to the needs of dental professionals. Prodentite’s founding principal, Chris Ratchford, has more than 15 years of Web design and consulting experience for small businesses. With a background in dental sales, Chris is not your average “web guy.” His passion for the dental industry and Web design led him to found Prodentite in 2009 as a way to provide dental professionals and their practices with much-needed dental websites and dental marketing services. 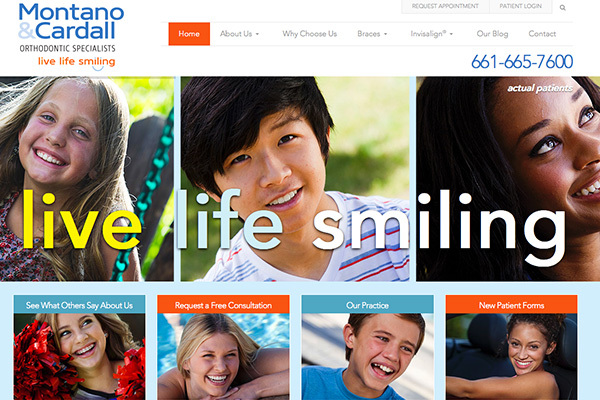 We provide dental website design, dental marketing and dental SEO to dentists across the nation. Since its inception, Prodentite has grown to serve a number of dental practitioners in 27 states. We pride ourselves on our exceptional customer service. We wouldn’t just hand a rotary file over to a patient and expect them to know how to use it. That’s why we don’t just hand over a website or marketing plan. 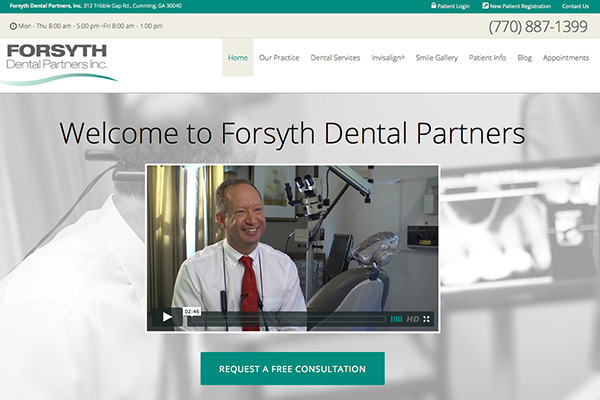 Once we have created a dental website for your practice, we take the time to educate you and your staff on the best ways to maximize it to ensure it reaches its full potential. And just like you create relationships with your patients each time they sit in your chair, we want to create an ongoing relationship with you and your staff to provide your dental practice with the tools it needs to get more patients, create a recognizable brand and help build a positive online reputation for your practice. 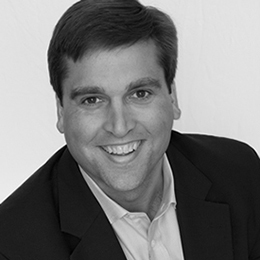 Chris Ratchford graduated from Appalachian State University in 1998 with a degree in marketing and a minor in psychology. 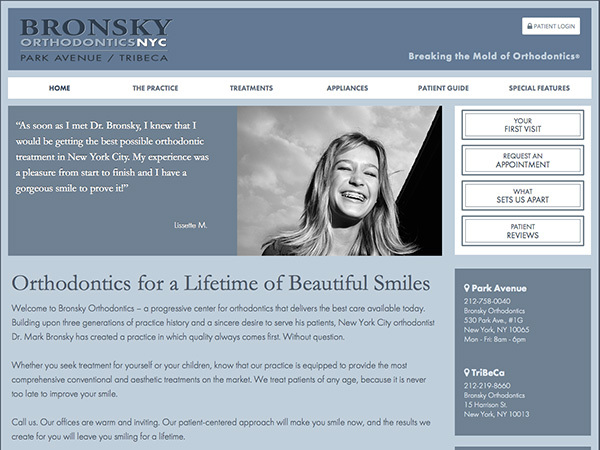 He started designing websites for small and medium-sized businesses more than a decade ago and began a career in dental sales in 2004. As the prevalence of online marketing continued to grow, Chris constantly saw the need for his dental clients to market themselves online through dental websites and targeted online campaigns. He founded Prodentite to help fill that need. Chris stays up-to-date on all things Web-related by frequenting industry events like PUBCON, SEMCLT, SMX, Local U Advanced, and by networking with leaders in the industry. 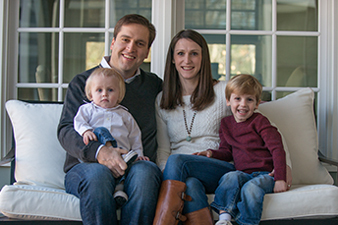 When he’s not helping dentists grow their patient-base, Chris can be found at the nearest golf course, playing the guitar or spending time with his wife, Aubrey, and their sons Victor and Garrett.